Combine Nuremberg’s beautiful Old Town sights with a visit to the Nazi party rally grounds (Reichsparteigelande) on this must-do 4-hour tour. After exploring the medieval city by foot, seeing top sites like Albrecht Dürer House and Nuremberg Castle’s Imperial courtyards, spend time at the Nazi party rally grounds. Learn about the city during the days of the Third Reich (Nazi Germany) and hear about the famous Nuremberg trials while checking out sites like the Congress Hall and Documentation Center. 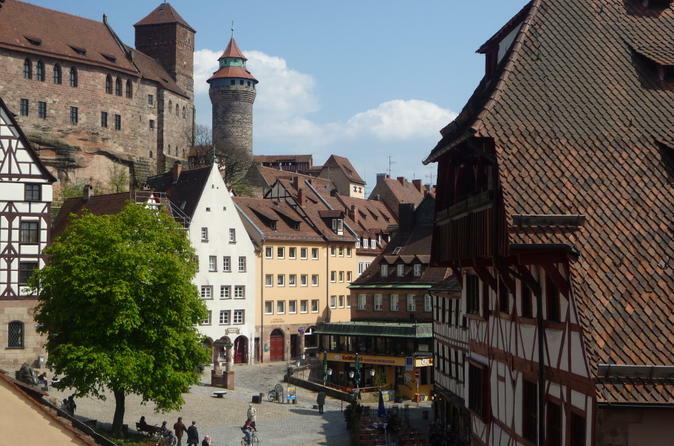 Explore Nuremberg’s postcard-perfect Old Town on a 2-hour walking tour, led by a local guide. Steeped in antiquity, the neighborhood has been at the forefront of pivotal eras throughout Germany’s history. With a past that harks back to the Holy Roman Empire, Nuremberg has also been considered the cradle of the German Renaissance and one of the main towns of the Third Reich (Nazi Germany). Learn the history and see a collection of the city’s must-visit sites, like St Lawrence Church, St Sebald Church, Albrecht Dürer House and Nuremberg Hauptmarkt. 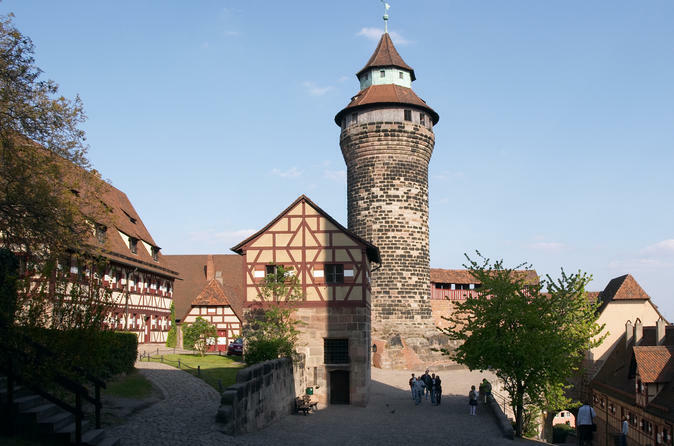 Explore Nuremberg on this fascinating tour with a history-loving guide. 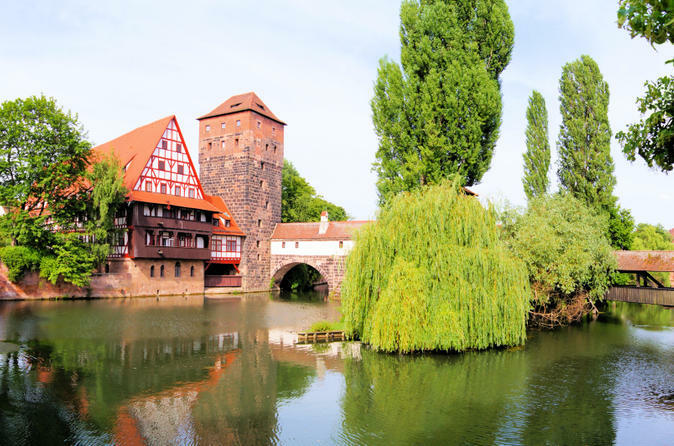 Choose from a 2- or 3-hour morning or afternoon tour, and travel around the landmarks of half-timbered Nuremberg Old Town in a private vehicle, taking in sights including the Hauptmarkt and ‘Beautiful Fountain’ (Schöner Brunnen). 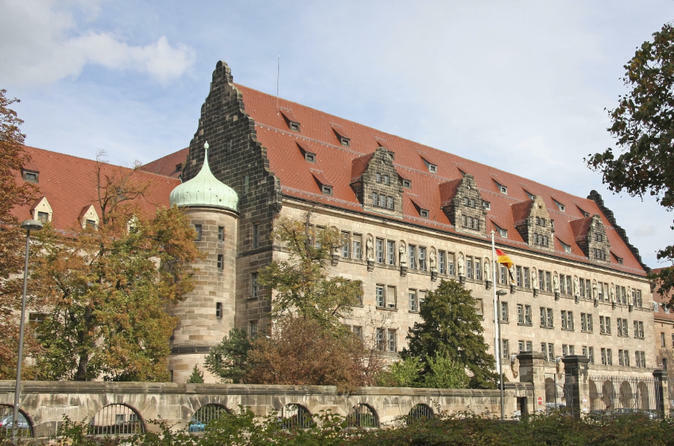 Plus, visit the infamous Nazi Party rally grounds and see the Palace of the Justice (Justizpalast), scene of the 1945-49 War Trials, with the option to visit Nuremberg Trial Courthouse (own expense) if open. Enjoy a flexible itinerary and personalized commentary on this private tour. 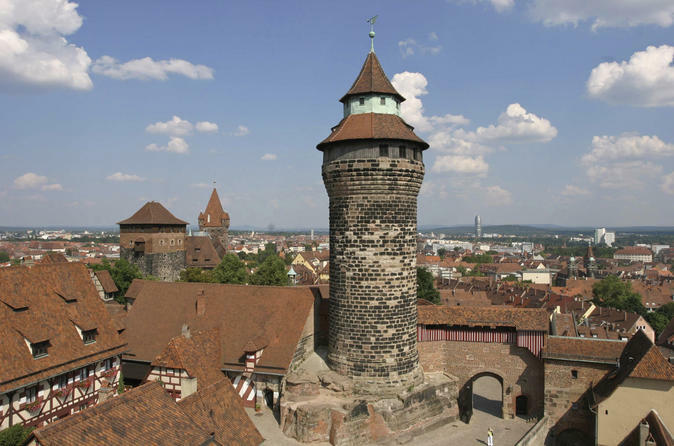 Visit the must-see sights of Nuremberg with a private guide at your side! This comprehensive private sightseeing tour offers a flexible itinerary that’s tailored to your interests. Explore Nuremberg’s Old Town on a walking tour to see attractions like Albrecht Dürer House and St Lawrence Church, and then visit the Nuremberg Nazi part rally grounds. Learn about the city during the days of the Third Reich (Nazi Germany) and hear about the famous Nuremberg trials while seeing sites like the Documentation Center, Congress Hall and Luitpold Arena. Enjoy a 5-day tour of the beautiful cities of Nuremberg and Salzburg with this overnight tour from Nuremberg. Be transferred leisurely on a modern national coach and enjoy two nights in Nuremberg as well as Salzburg plus a city tour in each destination. Lets come with us to visit this historical town or let it ride after your river cruise to Prague. 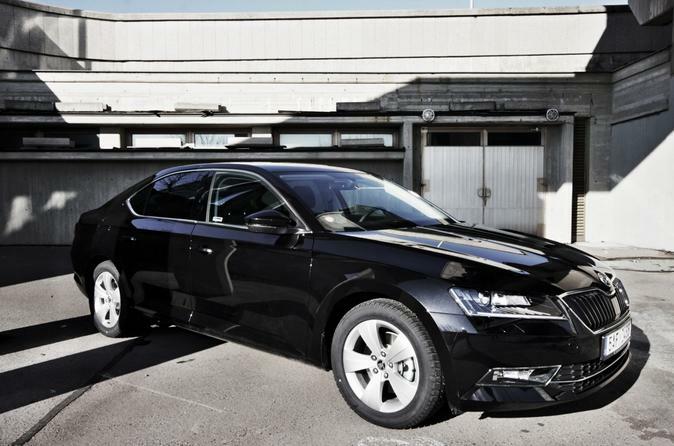 Enjoy a transfer in a new comfortable vehicles Skoda Superb. We will pick you up directly at your hotel and drop you off in the other hotel in your destination.You will have your own car with your personal driver and you will be able to stop at different points of interest that you choose. We believe you will be satisfied with this trip. Refreshment is free of charge for every passengers.